The exhibition has deservedly taken its place in the international exhibitions calendar and has been appreciated by the representatives of the cryogenic field. It gave Fives' Cryogenics | Energy business line the opportunity to meet key actors of the Russian market and several significant players acting in CIS. Fruitful technical exchanges took place and thus efficient platform was set to update our visitor with ultimate products development both for Fives Cryo and Fives Cryomec. 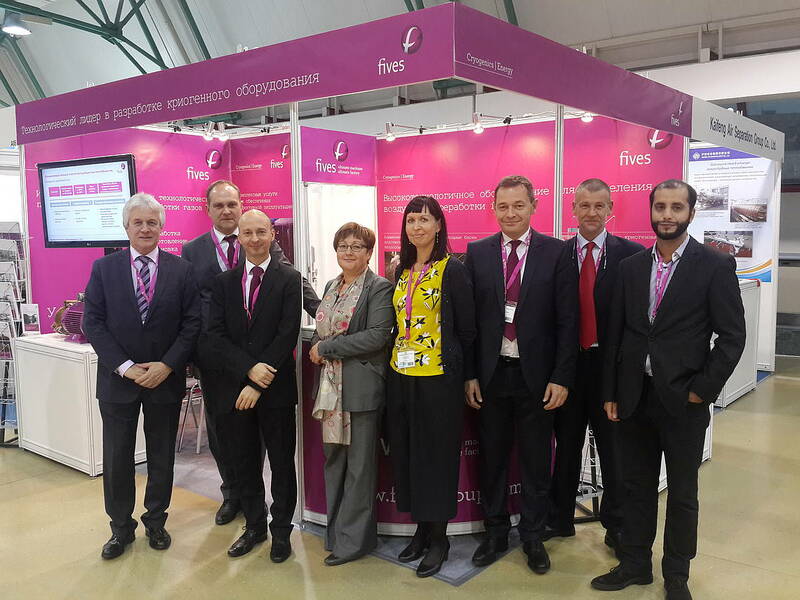 This 15th edition took place from November 1st to 3rd in Moscow.